Easily add students or placeholders to your RedCritter classes. RedCritter gives you multiple ways to add students to your RedCritter classrooms. This overview will show you your options for student onboarding. 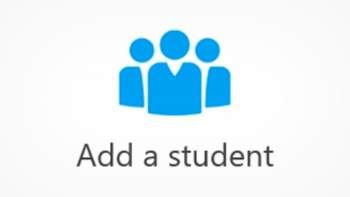 Learn how to add students to your class using PDF, email or placeholder invitations, and learn how to import multiple students at once.